The year 2020 marks the 10th anniversary of Verbum Domini, Pope Benedict XVI’s Apostolic Exhortation on the Word of the Lord and the 1,600th anniversary of St Jerome’s death. 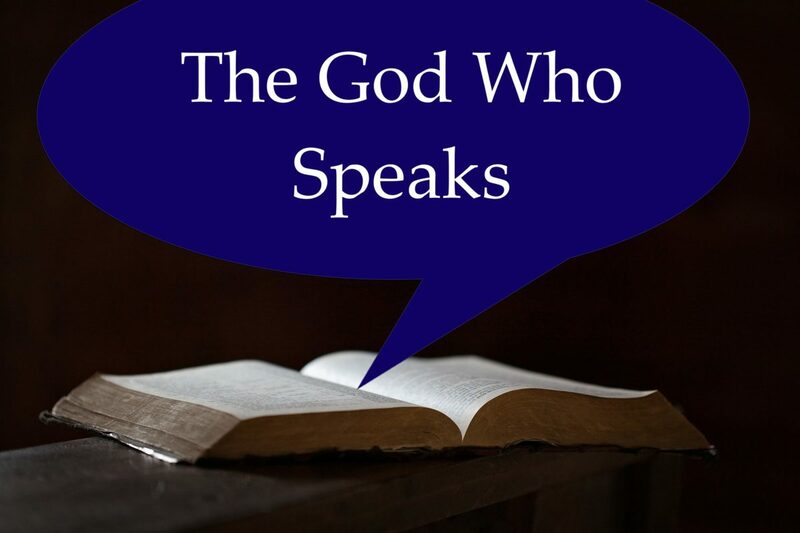 These dates have motivated the Catholic Bishops’ Conference of England and Wales to make 2020 a year of focus on The God Who Speaks, a new initiative for all. It will offer an opportunity to enrich current practice and to develop and explore new ways of responding to The God Who Speaks, with a range of events, activities and creative resources. The public launch will take place on 30th September. A website will be launched soon, providing additional details. Further information will be circulated in due course as it becomes available. In the meantime, as part of the preparations, the Bishops’ Conference are conducting a short survey about how Catholics see and use the Bible. They would like as many people as possible to complete the survey so that they have a snapshot of the current situation. They will repeat the survey at the end of 2020 and compare the results. They would appreciate your assistance in promoting the survey to your parishioners in the newsletter and on the parish website and social media.